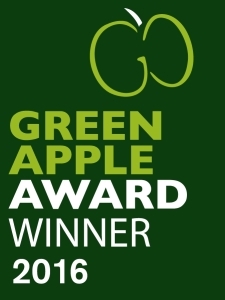 Electric Corby has won a Silver Green Apple Built Environment Award, in the international campaign to find the greenest companies, councils and communities. This has been in recognition of the projects Electric Corby has in place to ensure that Corby, the fastest growing town in the UK benefits from the continuous economic change and grows in a way that meets the challenges of climate change. Corby has been named by the Office for National Statistics as the fastest-growing borough outside London, with a population that is expected to surge by nearly 17% to 76,400 by 2024. 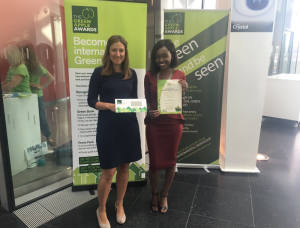 Electric Corby competed against more than 100 other nominations and were presented by the National organiser of The Green Organisation, Roger Wolens, at a glittering presentation ceremony at The Crystal in London, a building renowned for its sustainable design. 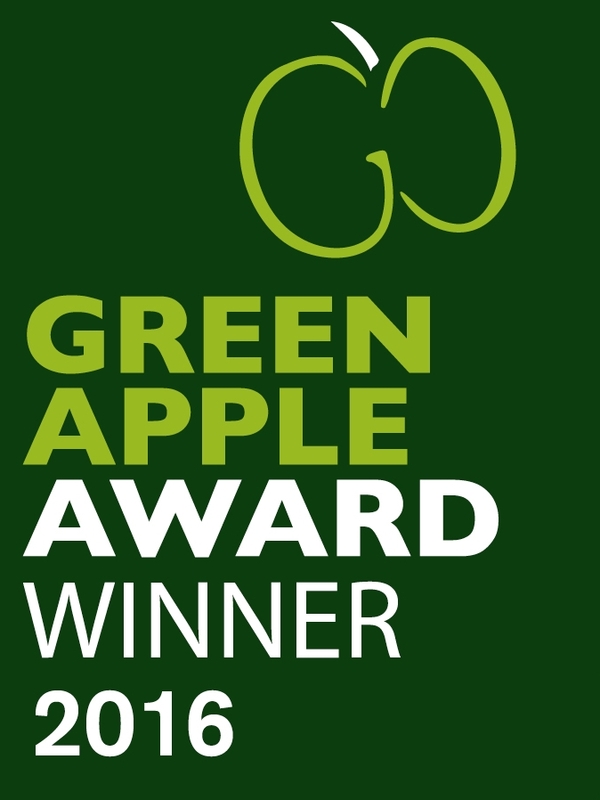 As a result of this Green Apple Award success, Electric Corby have been invited to have their winning paper published in The Green Book, the leading international work of reference on environmental best practice, so that others around the world can follow their example and learn from their achievement. They could also progress to represent their country in the Green World Awards, and the European Business Awards for the Environment.